Sony Xperia X Compact Phone comes with 4.6-inch display, Qualcomm MSM8956 Snapdragon 650 Processor, and a 2700 mAh battery. The phone has an 23-megapixel rear camera, 5-megapixel front camera and it runs Android 6.0.1 Marshmallow. 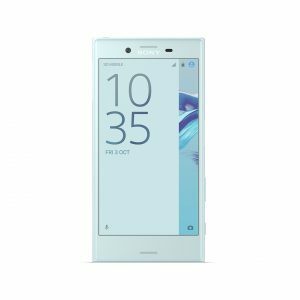 Check below for the full phone specifications, rating of the Sony Xperia X Compact smartphone.